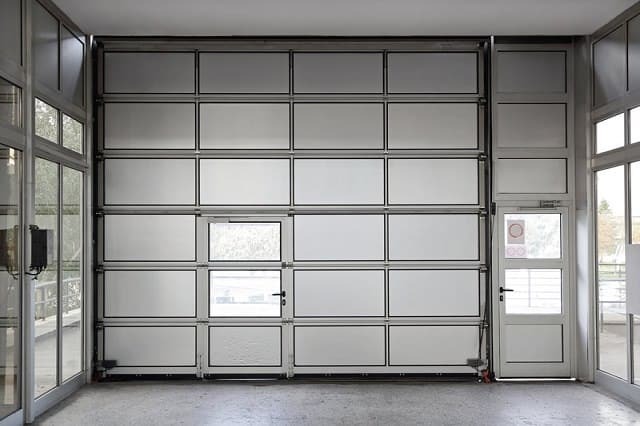 We specialise in all kinds of commercial and residential garage door installation services in Tempe, ranging from installation of doors and panels to installation of other new parts. Our team is a group of specialists that provide 24 hour garage door repair service in Tempe AZ. Due to the dedication and professionalism, we have created a loyal following with our clients. Tempe, Arizona or Hayden’s Ferry in the Maricopa County is home to almost 161,000 individuals. 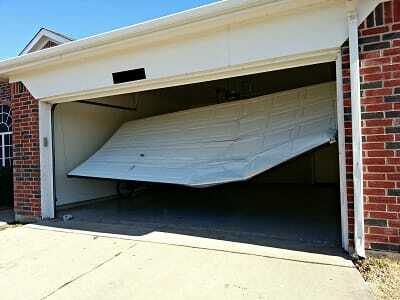 There are probably hundreds of garage door repair companies in Arizona and several in Tempe. Among these, M.G.A Garage Door Repair Tempe offers one of the best garage door repairs in the community. We have been providing top services for years and we don’t plan on stopping. 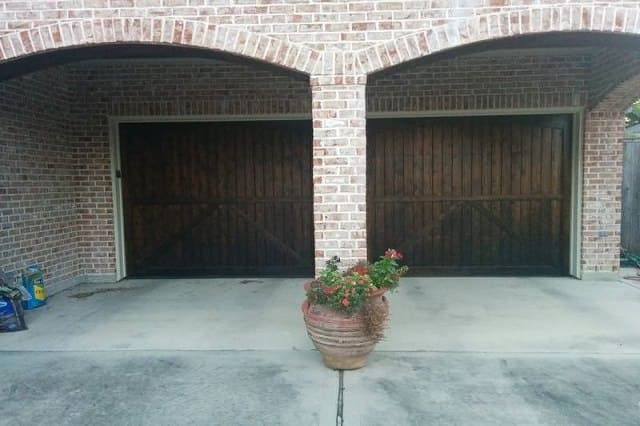 Our main objective is to make sure your family is safe from any kind of danger and our main way of accomplishing that mission is by offering top-notch garage door repair, and installation services. Rest assured that we are very diligent and technical in what we do. There is no such thing as routine work with how we do things. 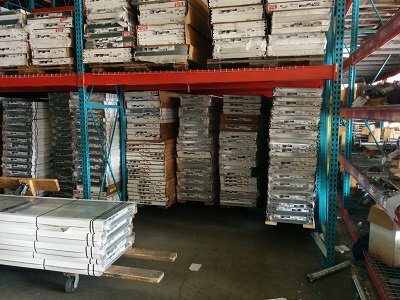 Our company for garage door repair Tempe, Arizona is always at the ready for everyone who needs our services. 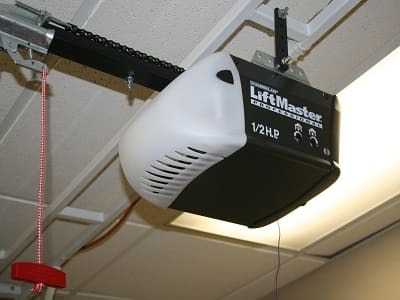 We provide a set of services, starting from simple garage door installations all the way to the trouble shooting of high-tech garage door openers. Our credibility in this community has been tested and proven many times. We are 100% sure that we can fix any kind of repair job, as long as we are given enough time and enough resources to do it. It is also in our agenda to provide reasonable services by putting the money our clients pay us into good use. There’s no need to doubt us doing monkey business. We provide only honest and accurate services. 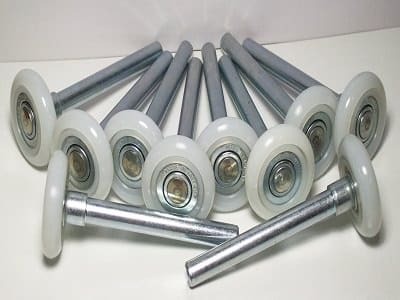 These types of services can be done by almost everyone, but only a few people completely understand the full mechanism and technical structure of a garage door. M.G.A Garage Door Repair Tempe is a team of professionals who are well-versed in this type of business. Our staff has been trained for years, and their experience is broad. 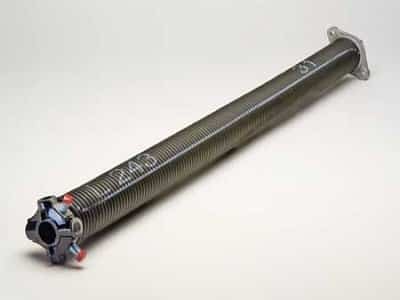 Every one of us can identify all problems with a garage door and quickly apply repairs. Our customer service is also extensive and available 24/7. In addition, you can visit our main office any time of the day, and we’ll be sure to accommodate you. Immediate action–that is what we aim for. If you’re concerned about your property, we promise to keep our hands off the things and rooms we don’t have any business in. We leave everything in your home just the way we found them when we came in. We are here to enhance your security, not threaten it. We have received minimal complaints from our customers from the last years, and we have amended all of them. The resources—such as the materials, tools, and gadgets–we use to complete our task are well-maintained and are of great quality. Effective and trusted manufacturers have been our source of supplies and equipment. We use sturdy materials, which lead to great results. Our customers for garage door repair Tempe AZ have been receiving this type of results from us for years. Before choosing a garage company to commission, do a background check. It is easy to be tricked by the big and complicated words used by scammers. Be reminded that you are allowing these people into your home and giving them the permission to work in your garage. Ask previous clients, maybe outside of the community, for verification. It may sound crazy but there are some individuals who are in it for the opportunity to commit petty crimes like robbery. Your garage is where your car is and maybe other tools and some other belongings s well. There are also those who focus on making a profit rather than giving their best in the service they are supposedly providing. They present packaged materials, which they say they will use to fix your garage door. You agree to their terms and you give a deposit, and then there’s no turning back. They start with your garage and finish in just a couple of days or hours. 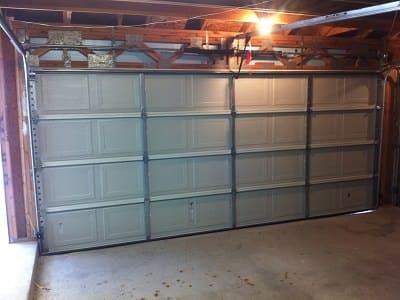 You give them the full payment and after just a few weeks, your garage door starts to make rusty sounds and the rolls aren’t able to hold the weight of the panels, preventing your garage door from opening. Here in M.G.A Garage Door Repair Tempe, we see to it that every penny you spend will be worth it. Be skeptical in choosing a garage door repair provider. We want you to know that their words are nothing compared to what we do. Before we start with our services, we want you, the clients, to accompany us in the entire repair process. This means that we want you to be there when we choose the brand of material to use for your garage door. 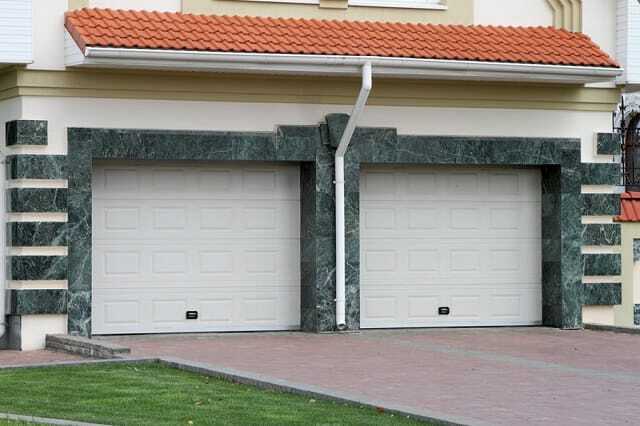 Consult with us on how you want the structure of your garage door to be made. Do you want the panels to be activated by hand or by a remote control? This way, you are able to witness every step of the process, and the experts are able explain every detail of the work for your own peace of mind. When we do our business, we want you to keep an eye on us. In the middle of our work, we urge you to check out the technical part of the job so that you are aware of how your garage door functions. After everything is put in place, we will give it a test run to see if everything is working smoothly. If you are satisfied with our work, we will be relieved to leave your house, knowing that we were able to do our job. We will also provide you with a breakdown of the payment you gave us for clarification. Safety and a goodnight sleep–We offer these outcomes to you and your family. There is a tight competition among companies for garage door repair Tempe AZ. However, we exist for the people, and we have no desire to brag. We just want to make your home a lot safer to live in.